It starts with a simple favor--an ordinary kindness mothers do for one another. When glamorous Emily asks Stephanie to pick up her son after school, Stephanie happily says yes. Emily has a life that would make any woman jealous. She is the perfect mother with a dazzling career working for a famous fashion designer in Manhattan. Stephanie, a widow with a son in kindergarten, lonely in their Connecticut suburb, turns to her daily blog for connection and validation. Stephanie imagines Emily to be her new confidante and is shocked when Emily suddenly disappears without a trace, leaving her son and husband with no warning. 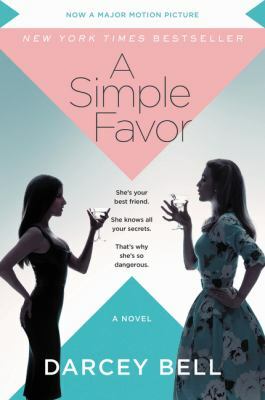 Stephanie begins to see that nothing--not friendship, love, or even an ordinary favor--is as simple as it seems.